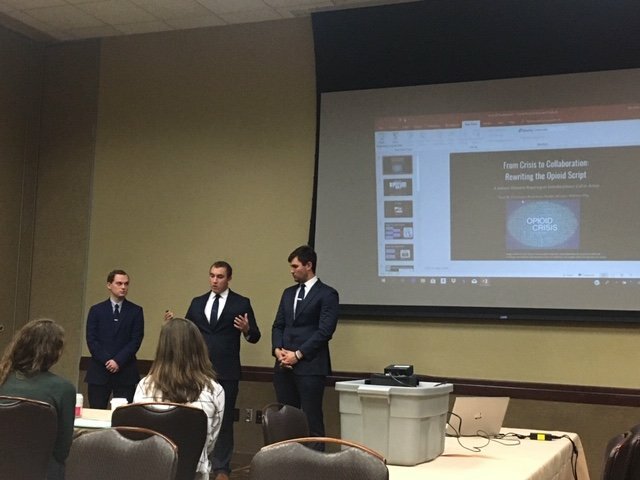 CUW health and social care students compete for the 4th year in a row at annual AHEC case competition in Wisconsin Dells. 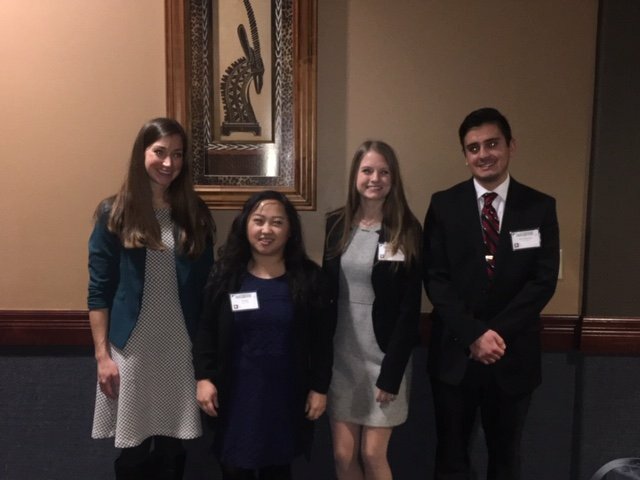 All the students who participated can also use the time and work put into this competition towards a CUW Interprofessional Practice and Education Certificate – a unique program at CUW to help students deepen their interprofessional and collaborative experiences. For more information on AHEC case competitions and IPE certificates contact ipe@cuw.edu.